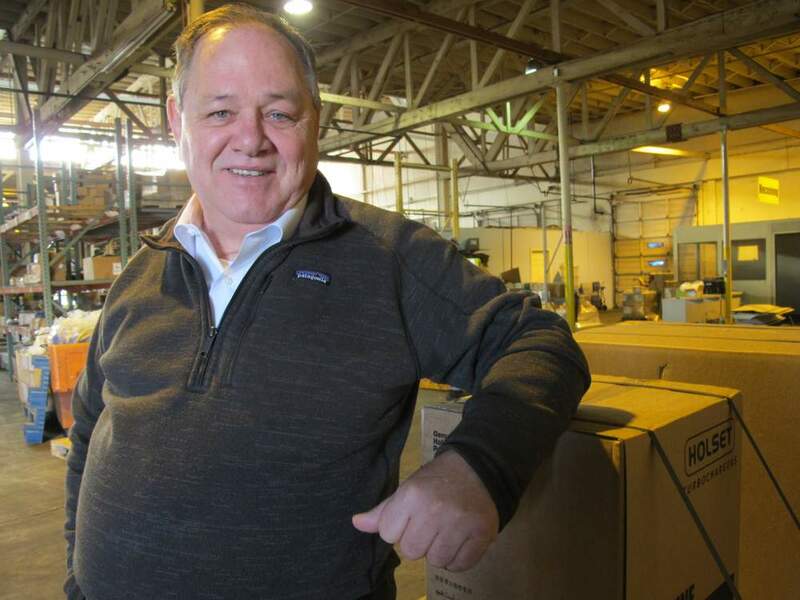 MEMPHIS, TENNESSEE —In the driver’s seat of a scuffed yellow forklift, Wade Tate wheels through a vast distribution center on this city’s outskirts, storing inventory – boxes of machine parts or Sterno fuel kits – and fulfilling customers’ orders. 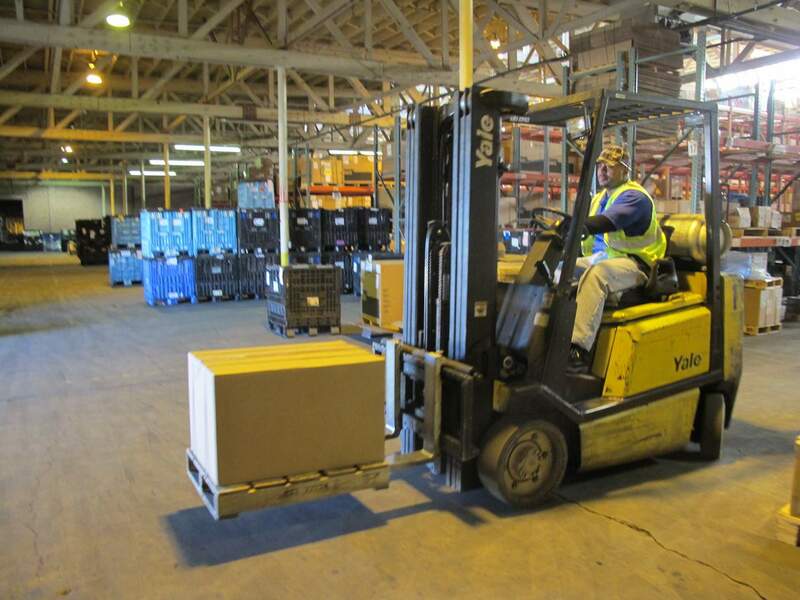 With the forklift’s prongs, he selects cardboard cartons, lifts them up and guides them to where they need to go. The process is an apt metaphor for the work that criminal justice reform advocates are doing for ex-offenders like Tate himself. The 45-year-old has spent more than half his life in Tennessee state prisons, landing there in 1992 after pleading guilty to two counts of second-degree murder. “I was running with the wrong crowd, along with alcohol,” he says, shaking his head at his younger self. Paroled last May, Tate returned to this city on the east bank of the Mississippi River – initially to a halfway house, then to a private home. 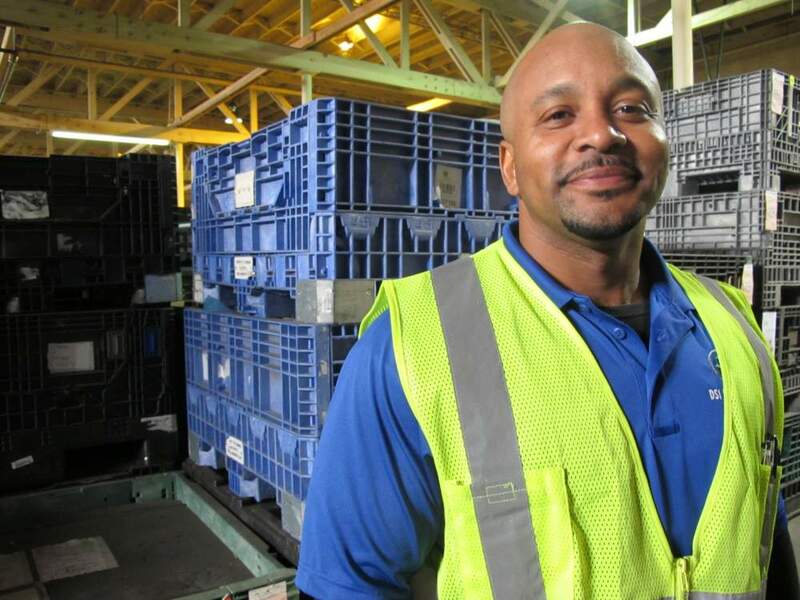 Now, with a local government program and a faith-based charity helping to smooth his re-entry, he’s trying to construct a life as a trustworthy employee, father, partner and friend. At any given time, at least 2.2 million individuals are in federal, state or local custody, at an annual cost of $80 billion, the White House says. 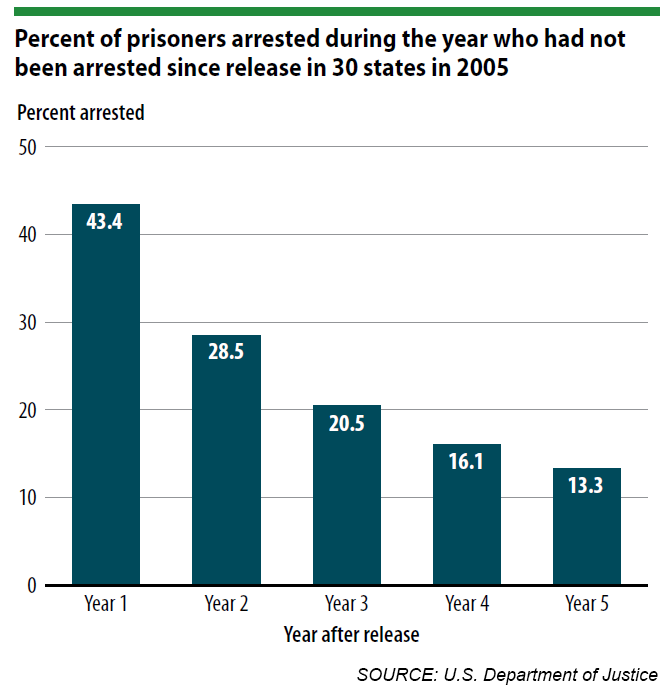 All but the most egregious U.S.offenders eventually get released – an estimated 600,000 a year. How well they adapt – whether they become productive citizens or relapse into crime – has consequences not only for the individuals but also for society. In the waning years of his presidency,Barack Obama has prioritized making the criminal justice system “smarter, fairer and more effective.” That includes giving ex-offenders a chance to prove themselves. Last week, after commuting the sentences of 61 people, he lunched with several former inmates at a Washington restaurant to find out how they were faring with re-entry. Conservatives and liberals alike are increasingly pressing for justice system reforms, citing soaring incarceration costs, wasted human capital and a disproportionate impact on poor people and minorities. Lawmakers in both chambers of Congress are considering assorted changes such as reducing mandatory minimum sentences,easing prisoners’ re-entry into communities and minimizing felon disenfranchisement. The Sentencing Reform and Corrections Act has bipartisan backing in the Senate, though some Republican conservatives have balked, saying it could compromise public safety. House Speaker Paul Ryan, describing himself as “a late convert to criminal justice reform,” in March promised to bring related legislation to floor debate. Shelby County Mayor Mark Luttrell Jr. Roughly 30 states and hundreds of smaller jurisdictions have implemented reforms that groups such as the U.S. Justice Action Network, an alliance of progressive and conservative partners, hope will spark change at the federal level. In Tennessee, the philosophical shift from the 1980s-era “tough on crime” approach found a champion in Shelby County Mayor Mark Luttrell Jr.
Luttrell describes himself as “a Republican who supports a Democratic president in this initiative.” He attended Obama’s final State of the Union address as a guest of first lady Michelle Obama. 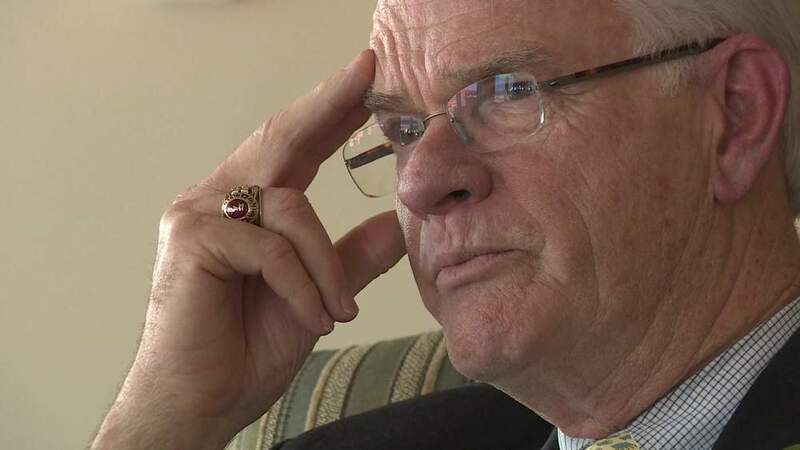 “If you’re really going to interdict crime in America, then you got to start at the root of the cause and effects of crime,” said Luttrell, a former warden and country sheriff. “How do we intervene in those criminal behaviors of people that are right on the cusp of either a life of crime” or one that’s crime free? One answer: the Memphis and Shelby County Office of Re-entry (MSCOR), which opened in May 2012 as a resource center for any ex-offender living in the county. Officials estimate 7,000 return to Shelby County annually. MSCOR, based in the south Memphis neighborhood of Soulsville, consolidates an array of supports in one place. “Returning citizens,” assigned to a case manager, can get help with housing, transportation, health care, education and job training. 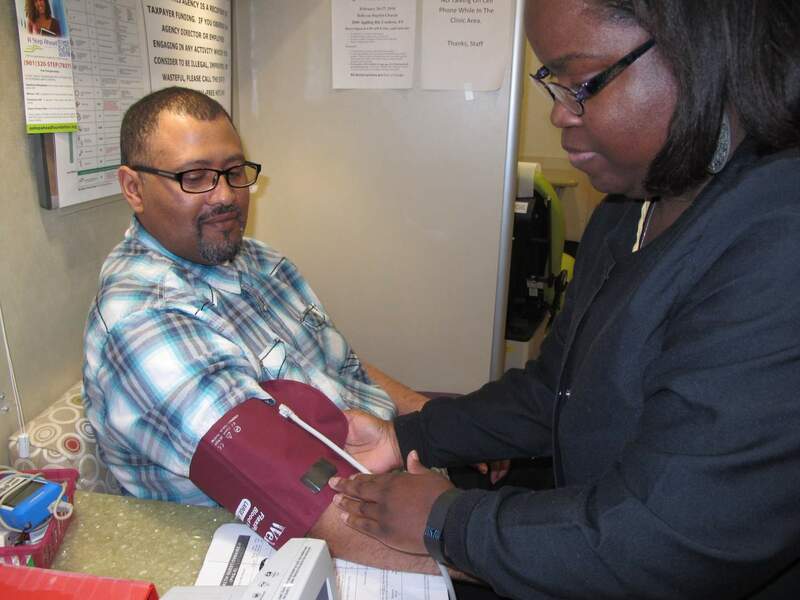 Christ Community Health Services operates a mobile clinic one afternoon a month, monitoring clients’ weight and blood pressure and helping them manage medical concerns. Another of its community partners, the Christian charity HopeWorks, leads onsite classes where individuals can study for high school equivalency diplomas. 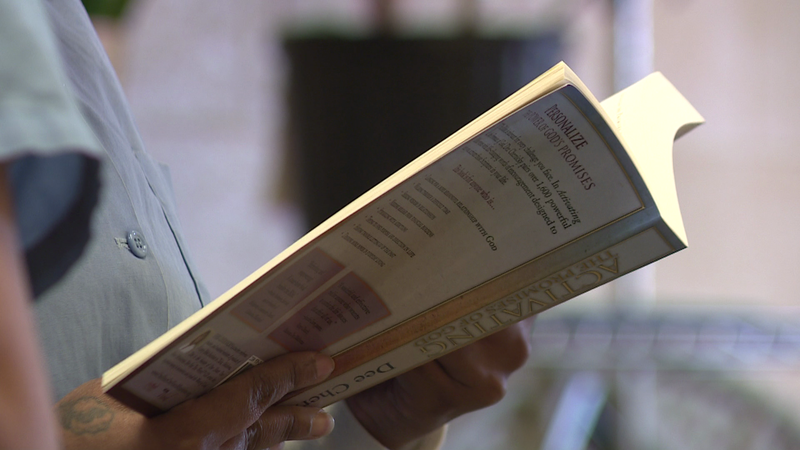 HopeWorks also conducts intensive 14-week personal development and career training programs at its home location and for inmates at the Shelby County Correctional Center. The program includes a life coaching class called MSCOR University. Students learn how to make better choices,manage anger and frustration, avoid trouble, and find work. Trainer Lucy Shaw emphasizes personal responsibility and pursuit of education. “The way you’re going to get out and stay out is by beating ignorance,” she tells nearly 20 new students assembled one February evening. Mayor Luttrell understands that from his years of work in corrections. He also knows that, upon release, returning citizens can get tripped up – by problems with money, unsteady domestic situations, alcohol or other drugs, you name it. “Now that your [study] in the re-entry program is over, your real challenge begins,” Luttrell told 52 MSCOR graduates at a February gala with relatives, friends and officials. 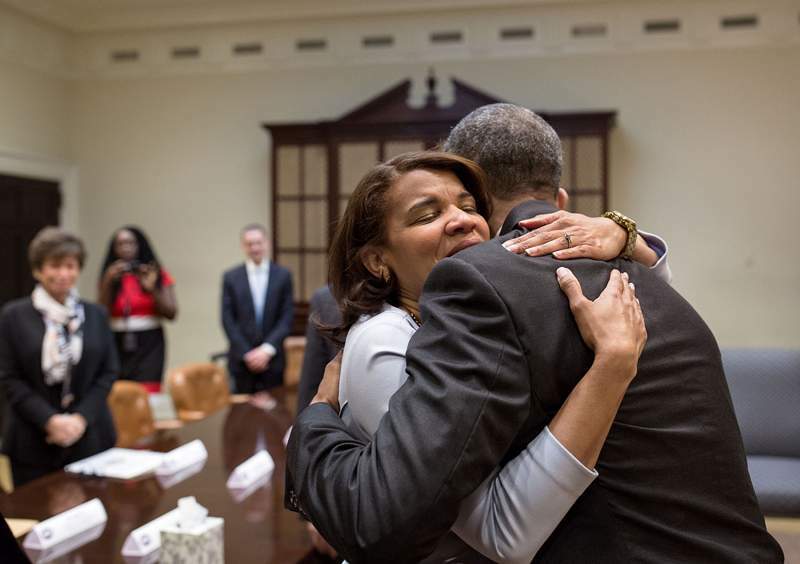 Nationwide, many ex-offenders wind up back behind bars. The National Institute of Justice cites a major study that tracked 404,638 prisoners; about three-fourths had been rearrested within five years of release. Luttrell says the MSCOR program still is too new to produce reliable statistics, though he suggests its support services do help reduce recidivism, another term for reoffending. 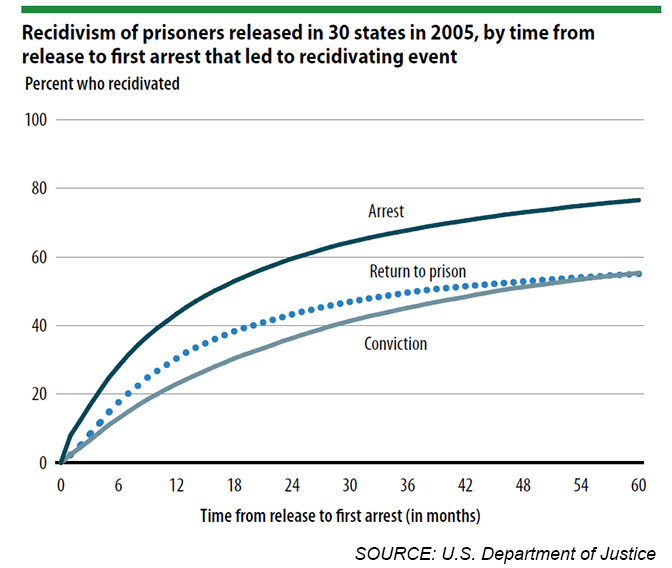 The recidivism rate alone doesn’t tell enough about a particular population or program, says Jesse Jannetta, an Urban Institute researcher and project director for the National Institute of Corrections’ Transition From Jail to Community initiative. Right now, MSCOR serves roughly 800 clients on a $700,000 annual budget. Director Phyllis Fickling hopes to provide more support, including to MSCOR University graduates, if she can find supplemental grants. The head of Shelby County Crime Victim Services said she hasn’t heard objections about MSCOR from victims and their families. Stefan LoBuglio, who directs the National Re-entry Resource Center, praised Memphis and Shelby County’s efforts to help break the reoffending cycle. MSCOR’s kind of program, pairing social services with at least monthly life skills classes, makes sense for low-risk individuals with strong support at home, work, church or elsewhere. “We don’t want to interfere with positive anchors,” he said. The deeper type of training made available through HopeWorks “is very much in keeping with best practices” for aiding people at high risk of reoffending, LoBuglio added. A few weeks after Wade Tate’s release last May from an eastern Tennessee state prison, he got a referral to MSCOR and HopeWorks. Kicked out of school after eighth grade, he’d done a lot of reading and earned a high school equivalency degree during his quarter-century of confinement. He also got trained as a forklift operator. Eager to apply himself, he signed up for HopeWorks’ intensive adult education program,involving about 300 hours of weekday classes in personal development and career training. HopeWorks also matches its graduates with local employers – restaurants, hospitals, construction firms and more –including some willing to look beyond a criminal record. Tate arrived at DSI in August to intern as a forklift operator. Not long after that, he had a full-time job. Earlier this year, DSI raised Tate’s hourly wage from $9 to $11.50. Shelby County calculates the living wage there at $10.77 for an individual. The job “lets me support myself and my family somewhat,” said Tate, who shares a home with his partner and contributes financially toward a 17-year-old son. He also said he gives emotional aid to all three of his children, including a daughter, 27, and son, 20. Meanwhile, he informally counsels other ex-offenders to take even menial jobs to prove themselves worthy of responsibility and trust.